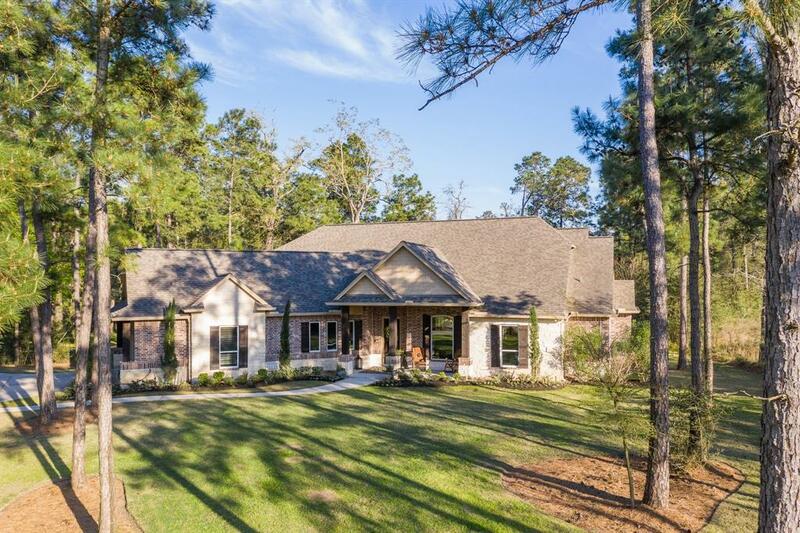 Tucked away in a cul-de-sac on an 1 acre wooded lot you'll find this custom home in High Meadow Ranch. 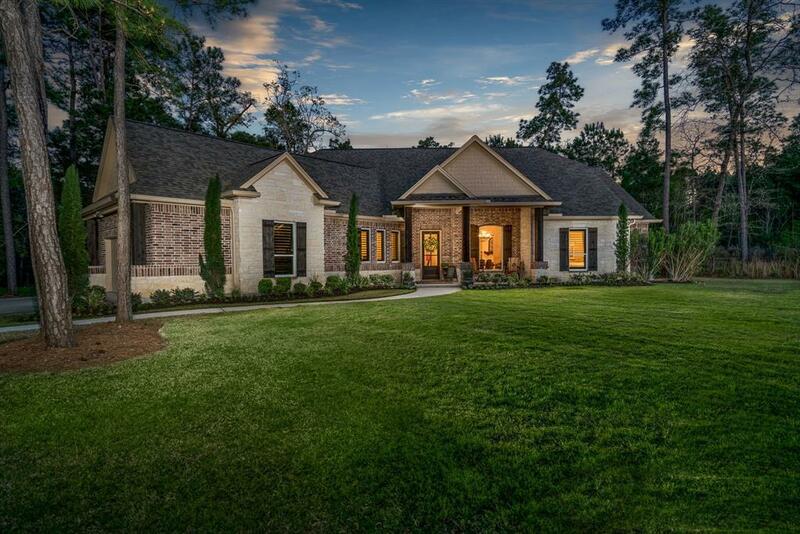 Extensive wood floors and private views in the open floor plan. Large granite kitchen island overlooks den with stone fireplace. Kitchen features include a huge walk-in pantry, gas range and stainless appliances. Master retreat has a jetted tub, separate shower with dual heads, granite vanity & walk-in closet. Huge game room up has a walk-in attic space that could be finished. 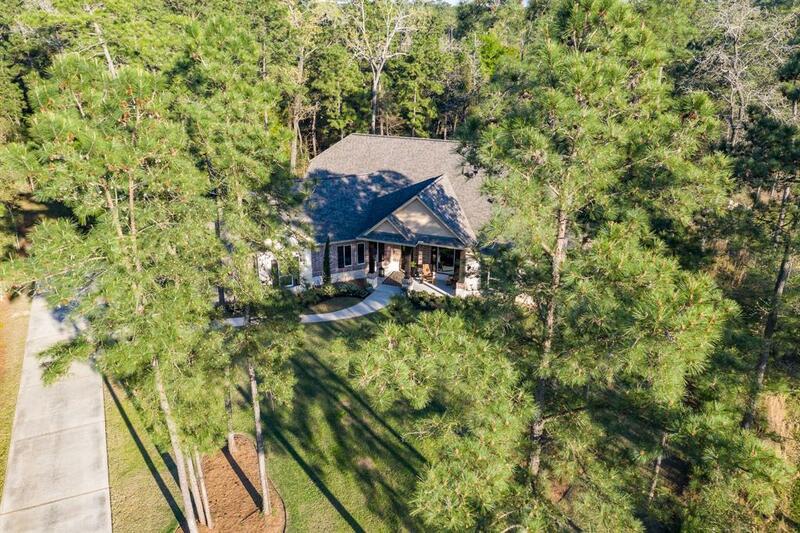 Large covered back patio with views of the fire pit beyond. Oversized 2 car garage plus an extra parking pad and room to add on if desired. Generous upgrades - all baths with granite, travertine tile, high ceilings, tall doors, radiant attic barrier, water softener and more. Recent AC, duct work, thermostats, tankless water heater and AC returns. 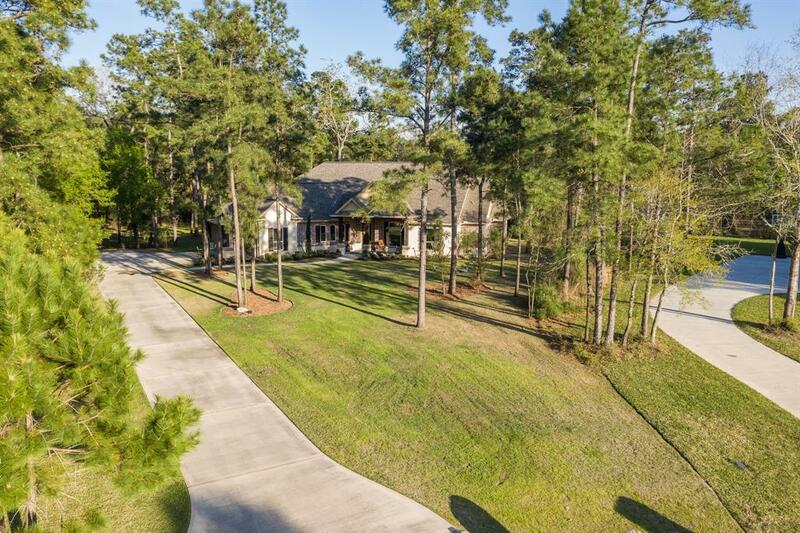 Subdivision amenities - golf, pool complex, play ground, tennis courts and more!